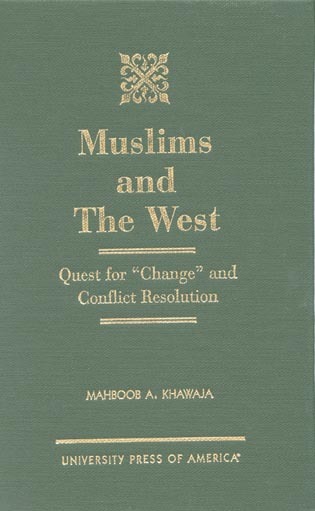 Mahboob A. Khawaja is Policy Advisor and Faculty Member of International Affairs, Politics and Religions, and Peace and Conflict Resolution at Syracuse University. 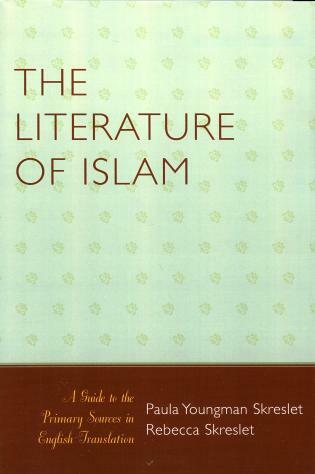 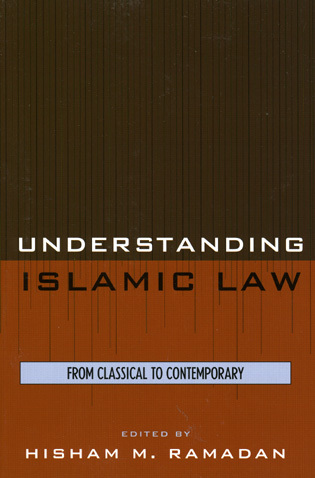 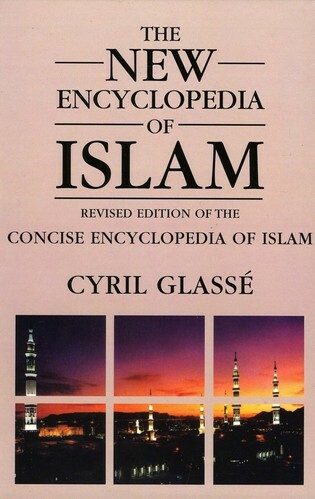 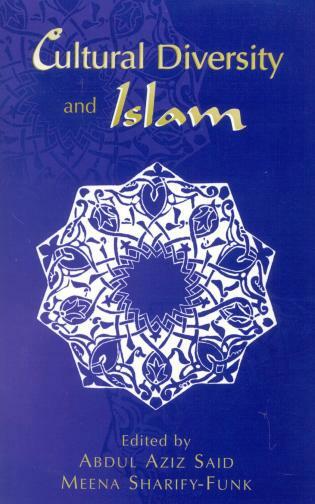 Chapter 3 What is Islamic "Fundamentalism?" 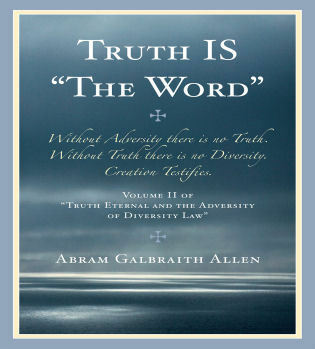 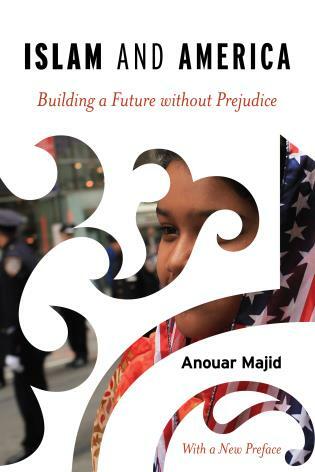 Chapter 11 Quest for "Change:" Leaders or the Masses? 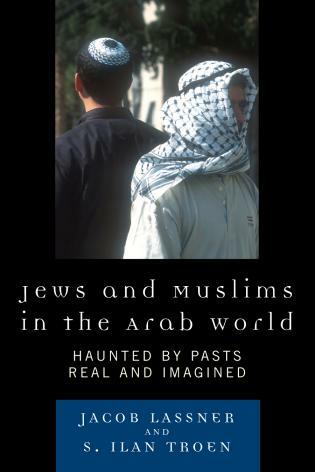 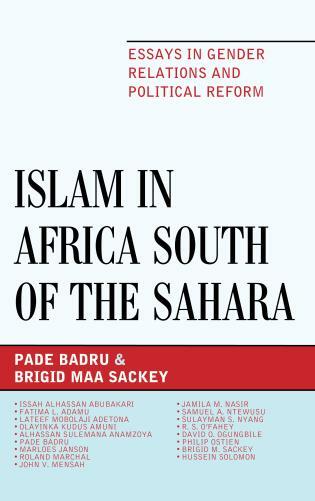 • Winner, Editor's pick, Middle East Report. 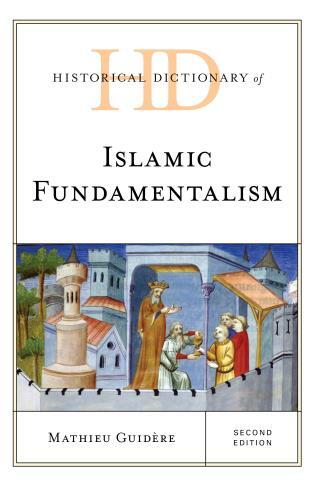 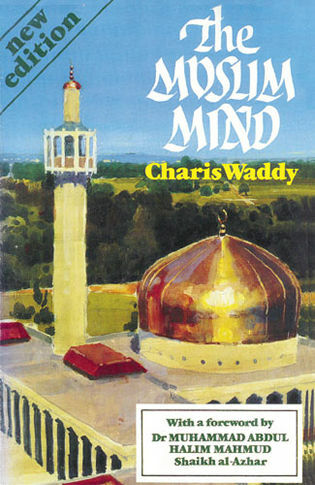 The term "Islamic fundamentalism" is often laden with negative connotations in today's media. 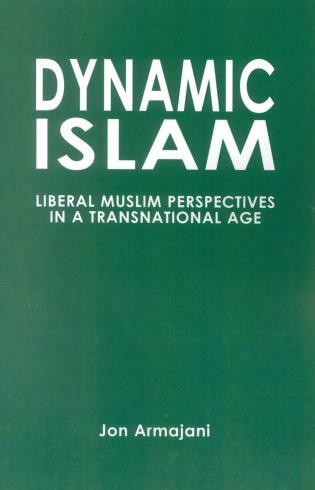 Mahboob A. Khawaja, in Muslims and the West, argues for a new understanding of what fundamentalism really is. 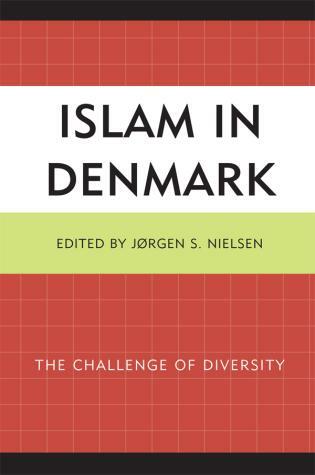 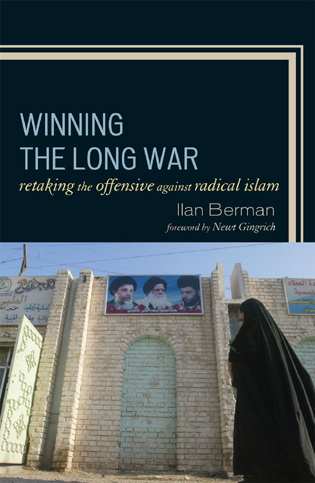 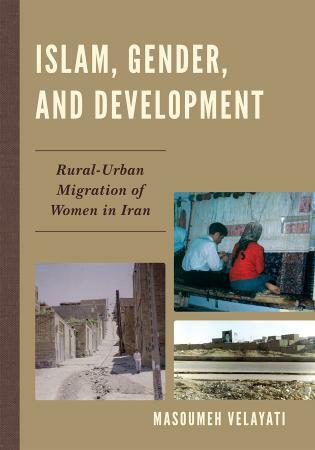 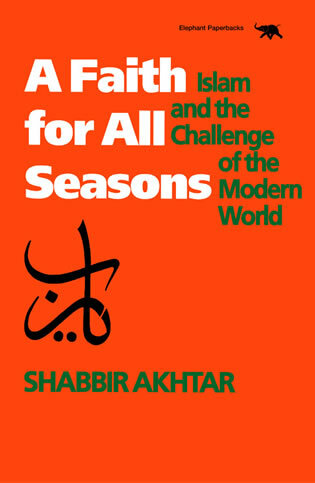 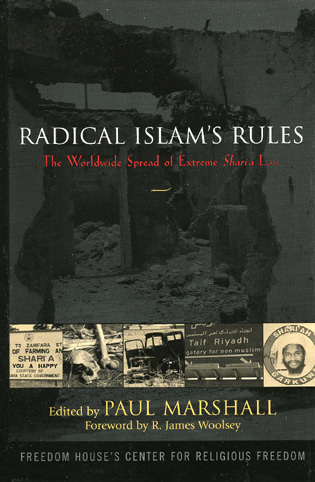 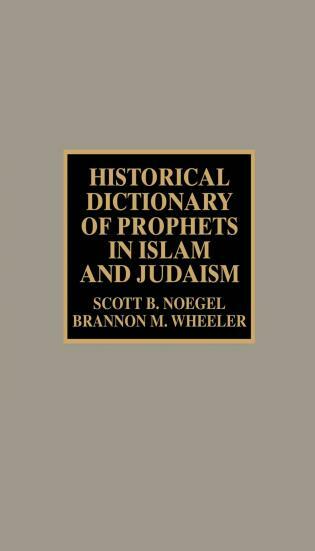 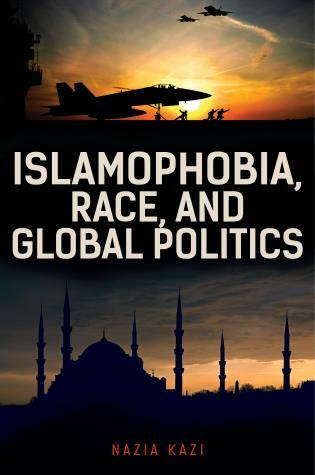 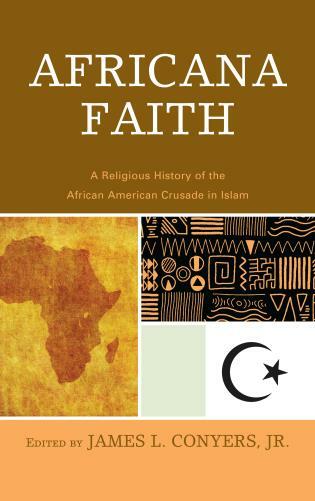 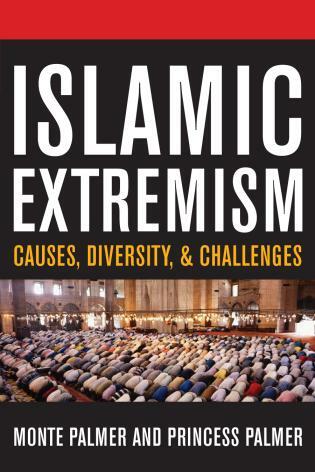 Based on an in-depth study of Islamic thinking, the author analyzes today's global conflict issues in light of the framework of the Muslim civilization. 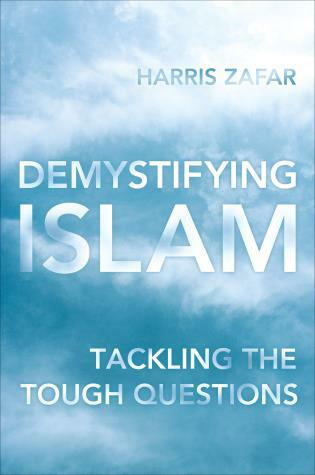 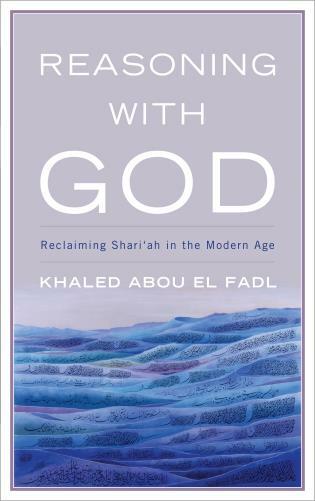 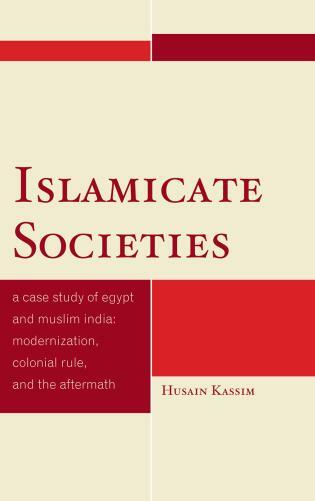 He tackles the question of what "change" means to the West and to Islamic society, and the difficulty of finding "meeting grounds" for the two societies. 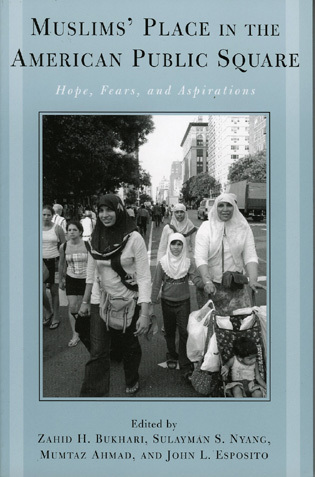 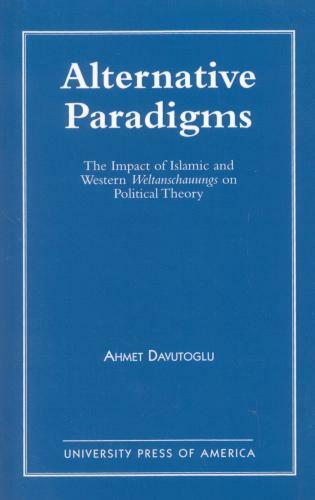 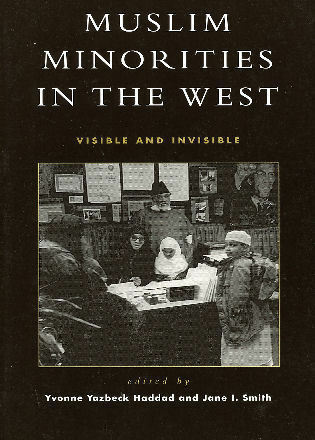 A stimulating and thought-provoking read, Muslims and the West will interest students of political science and policy researchers, as well as academic scholars.